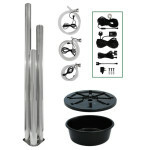 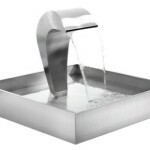 A superb and beautiful modern classic made from high quality stainless steel. 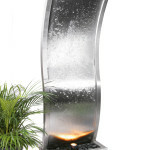 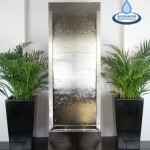 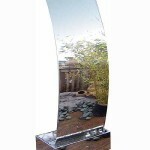 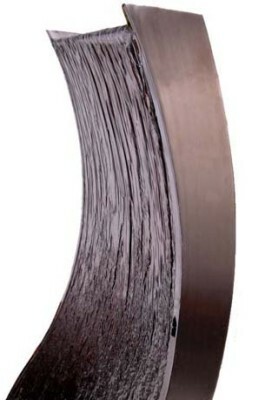 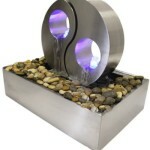 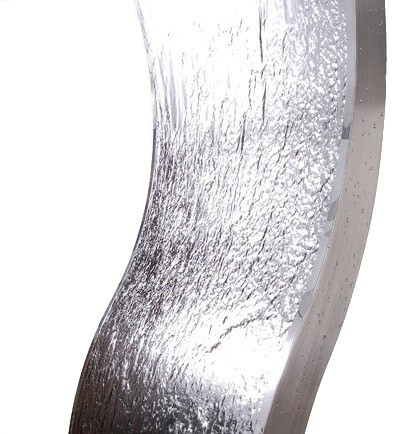 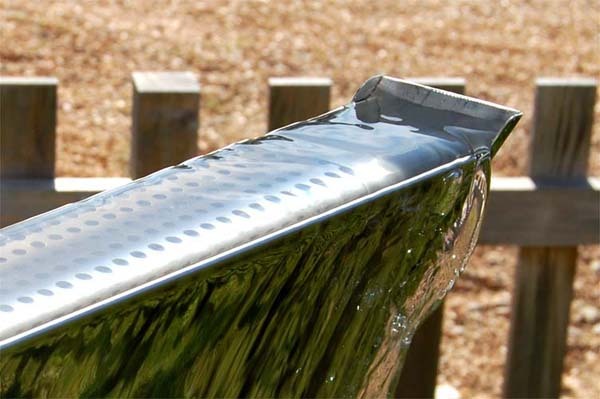 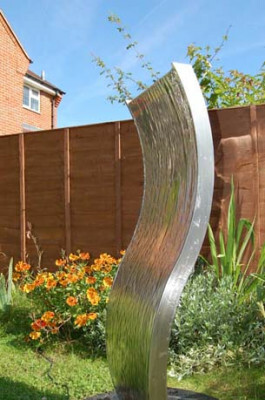 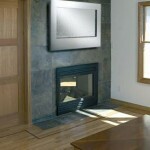 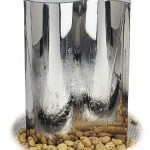 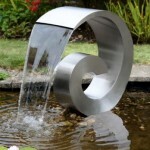 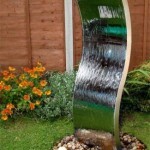 The water wall is made from polished stainless steel, which offers an elegant design with a sturdy construction. 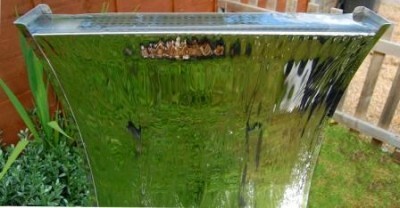 It is 1mm thick (front and back) with the sides being around 1.5mm – 3mm. 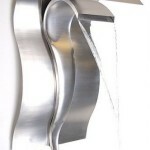 Water cascades gently down both sides of this graceful water wall. 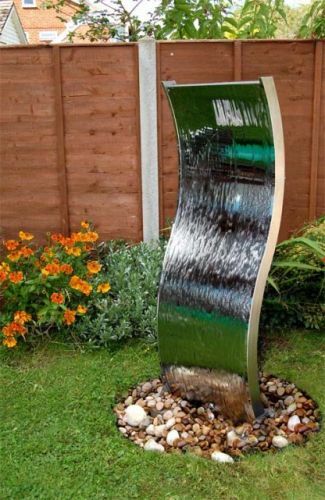 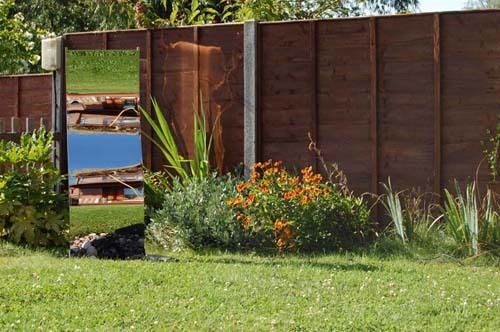 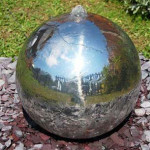 The water feature comes complete with a 4000 litre/hour pump and is suitable for both indoors or outdoor use (but is best kept in a sheltered location). The piping is hidden in the middle of the feature; it comes out of the base and connects to the pump.